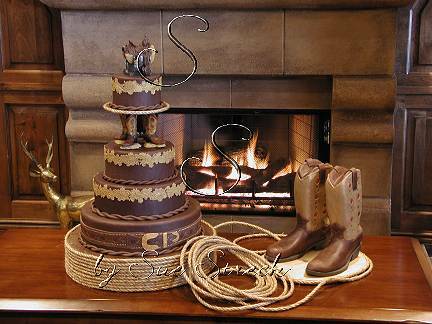 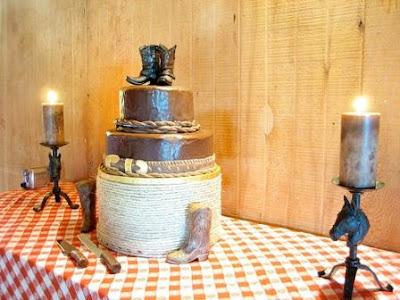 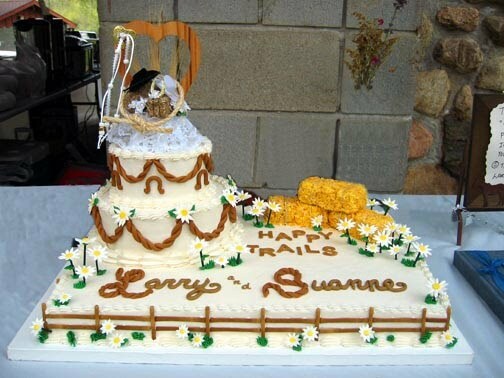 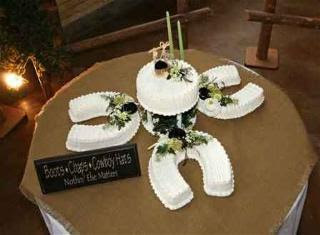 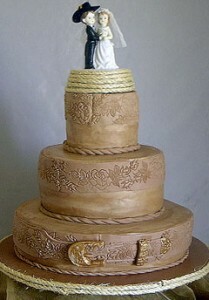 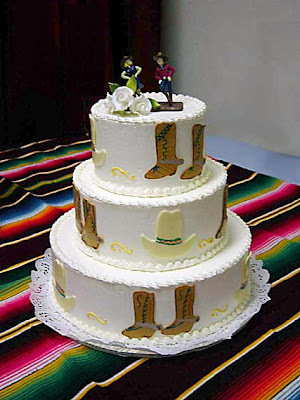 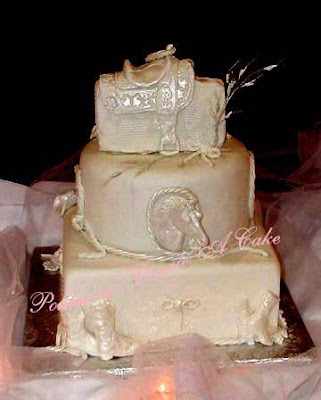 lily's Cakes And Breads: Western Wedding Cakes "Western Cake"
This wedding cake is a cake with the western style. 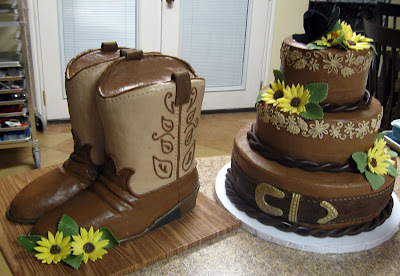 This wedding cake is fairly unique, with a stylish decor complete with shoes koboy typical. 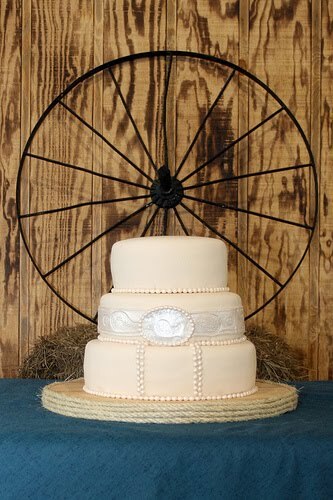 Are you one of those people who like to ride? 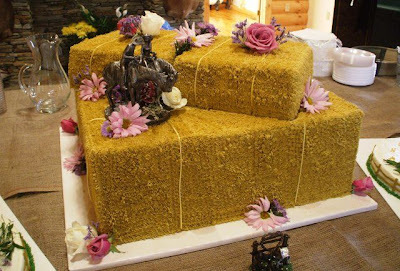 the cake is suitable to be your friend in your wedding ceremony with the beloved, and make you happy event to be the most special day.